The CCC approach to designing fully integrated controls for the entire turbomachinery train (drivers and driven equipment) guarantees better performance of your turbomachinery, and dramatically improves your bottom line. 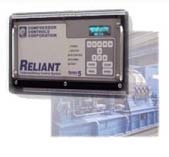 Maximize efficiency of your process with an unmatched performance of Series 5™ control products. 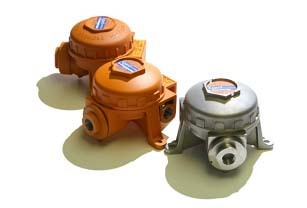 The Vibrant® system expands CCC’s trademarked TTC® offering on the Series 5™ platform to include vibration protection and condition monitoring. 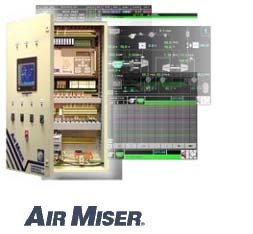 The Air Miser® control system provides complete and integrated control of plant air compressors and maximizes efficiency of the compressor networks. Efficient and cost–effective governor for single automatic extraction steam turbines driving synchronous generators. 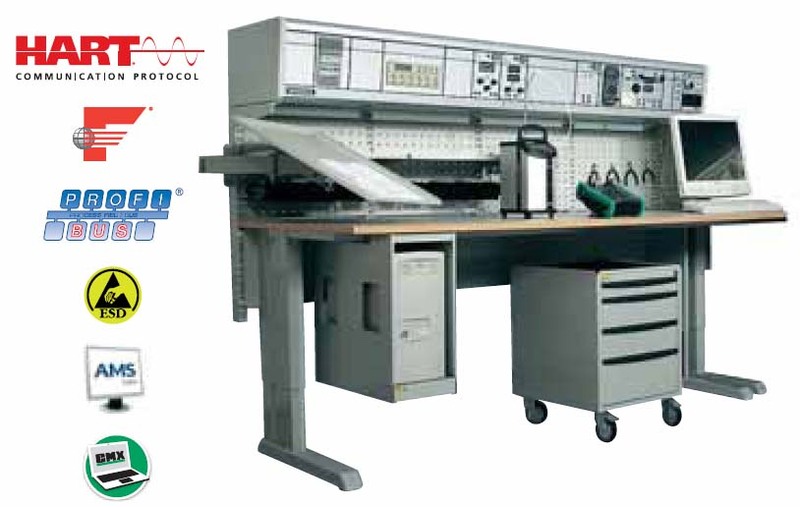 The most integrated, automated calibration system available. 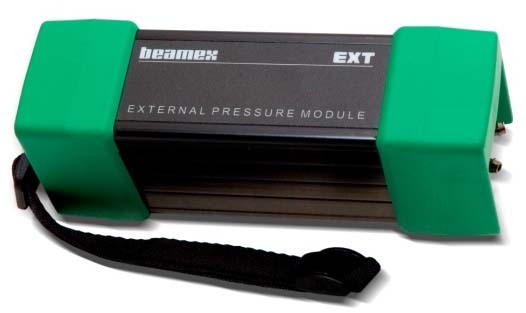 The Beamex® Integrated Calibration Solution improves the quality and efficiency of the entire calibration system through faster, smarter and more accurate management of all calibration assets and procedures. 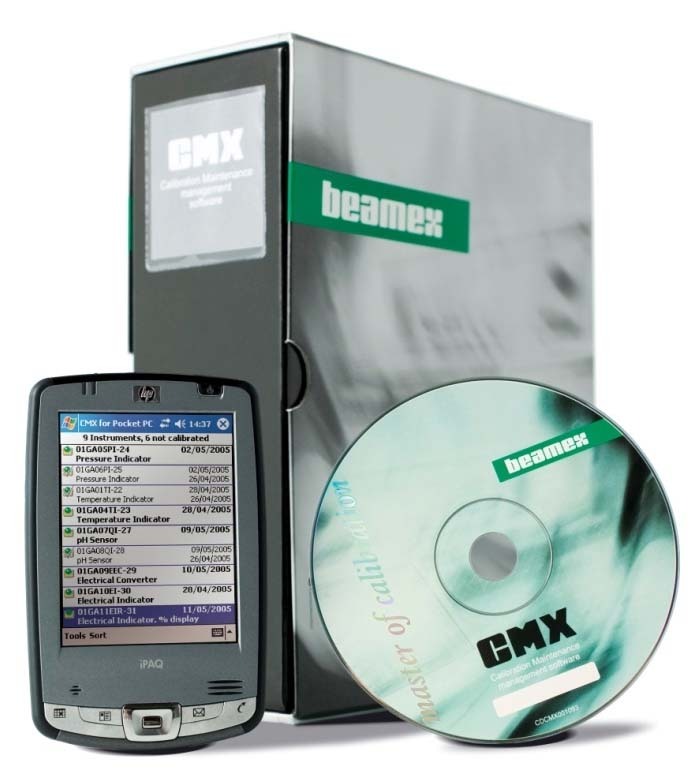 Beamex calibrators, workstations, calibration software and professional services form the most integrated, automated calibration system available. 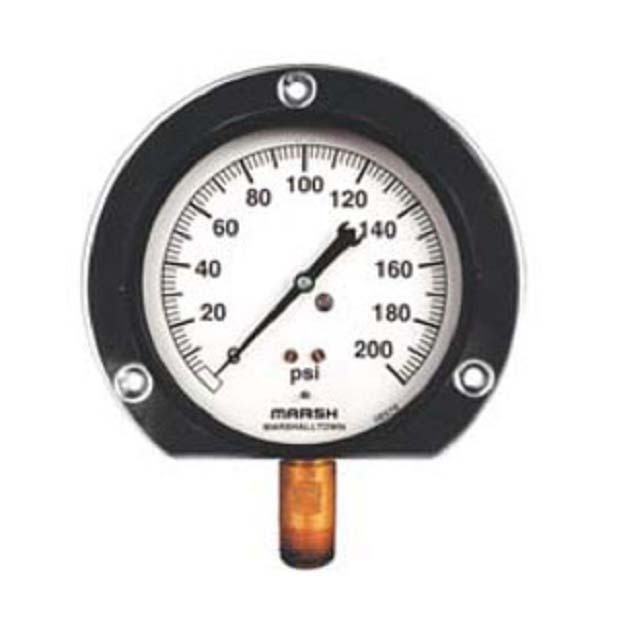 Pressure and vacuum sources for field use. 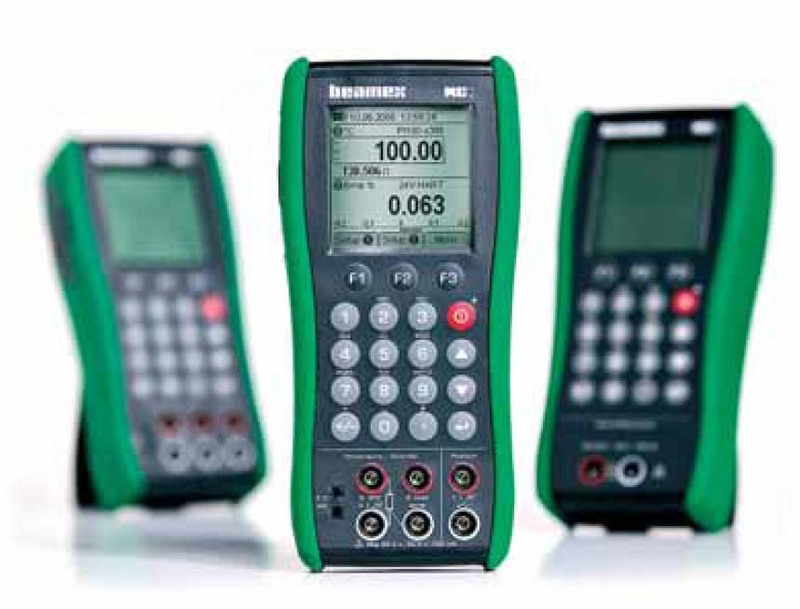 The PG–series includes hand-held, lightweight pressure and vacuum sources for field use. 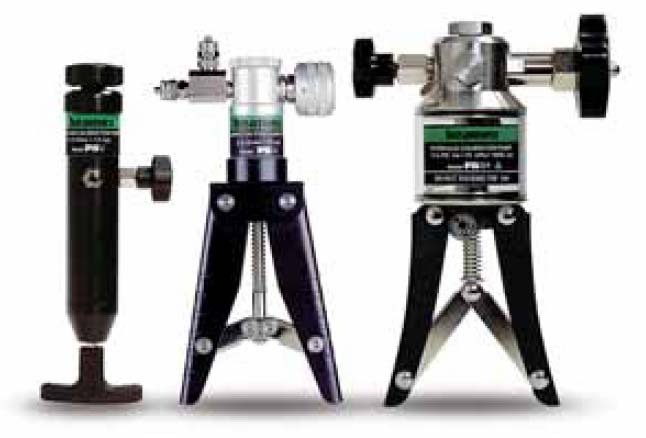 The PG–series of hand pumps are ideal pressure/vacuum generators to be used as accessories for pressure and vacuum calibration. 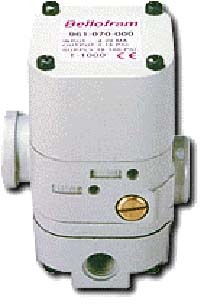 Crowcon has the most robust and reliable range of gas detection products in the industry. 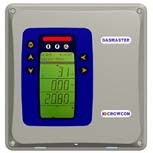 Portable or fixed, Crowcon can provide gas detectors you can trust. 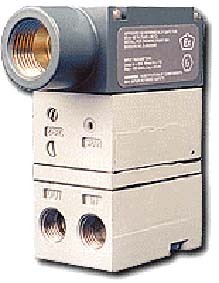 Crowcon’s +35 years gas detection expertise has been instrumental in developing a range of control panels to suit all applications. 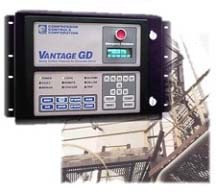 All our fixed gas monitoring systems can be interfaced with any fire and gas detector and distributed control system (DCS). 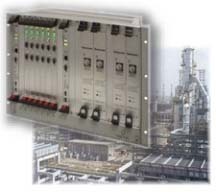 In addition each system can be engineered to drive remote annunciators and mimic panels. 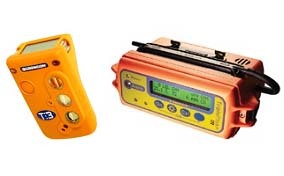 Sampling Systems provide the ideal solution for permanently monitoring flammable gases, toxic gases and/or oxygen in environments where fixed–point detectors may be impractical. 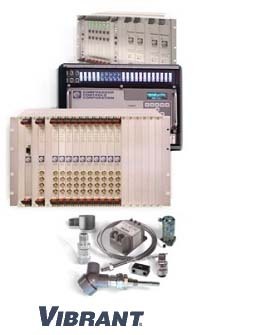 •The FX family includes four independent but fully mutually-compatible product lines: FX3U,FX2N,FX1N,FX1S This unique series is able to integrate four types of automation control, sequence, motion, process, and information (PC based) onto a single system. •The integrated products of the ALPHA family replace many of the discrete components used in conventional systems, opening up a whole new range of possibilities for economical solutions. 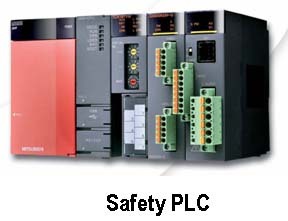 International safety standards conformance, Mitsubishi Electric’s optimal solution for industrial safety in Factory Automation. Mitsubishi Electric delivers innovative, open, flexible and reliable drive solutions geared to the special needs of individual markets and customers. Energy Saving. 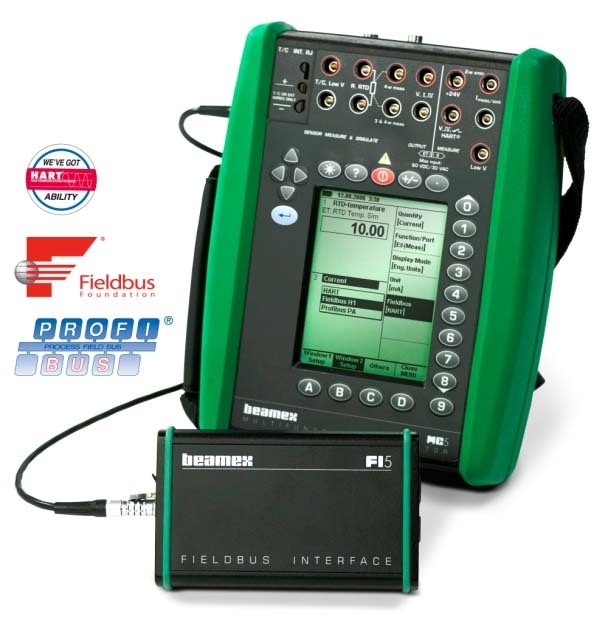 The F700 inverter is built to optimize 3–phase motor control, saving energy for virtually all general purpose applications. Highest Performance. 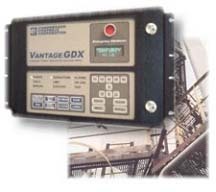 It features many of the special technologies originally developed for Mitsubishi Electric servo drive products, such as adaptive auto–tuning that automatically compensates for changes in load inertia. 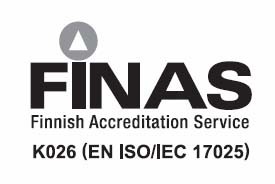 The result is smoother operation, less downtime and ultimately, lower operating costs. 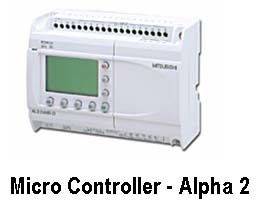 Control modes include Velocity, Torque and Positioning. 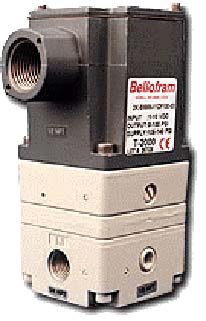 Real Sensorless Vector allows Zero speed holding torque and torque control without the need for an encoder. Compact and Easy Setting. 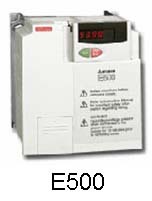 Mitsubishi Electric’s S500 series frequency inverters provide an easy entry to the world of modern variable–speed drive technology. 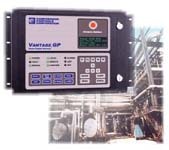 Low cost Sub–Micro VFD with Mitsubishi Quality. Compact and Powerful. 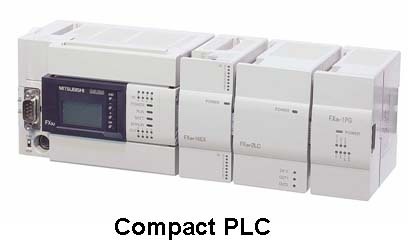 Mitsubishi Electric’s FR–E500 frequency inverters bring a large number of intelligent functions and communications capabilities to the compact class up to 7.5kW. 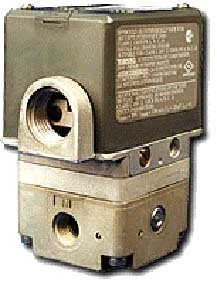 The cost–cost effective variable speed control solution for general purpose applications. 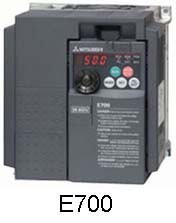 The E700 Series is the latest generation of Mitsubishi Electric’s Micro Sized Variable Frequency Drives. 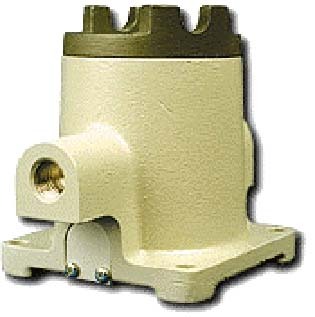 It replaces the popular E500 Series and utilizes the same mounting foot print. 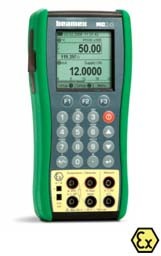 Advanced features and functions such as USB port for commissioning and monitoring, embedded M–dial and display, increased low speed performance and the ability to install one of the many 700 Series option cards allows the E700 to be used in the most demanding applications. 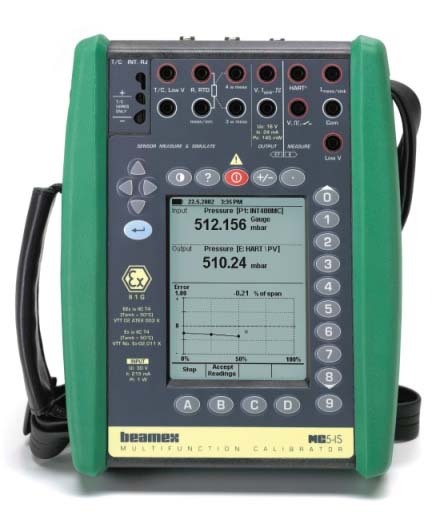 With a standard 5 year warranty, quality and reliability is essentially guaranteed. The E700 Series promises to continue Mitsubishi’s long history of providing the best micro drive in the industry.